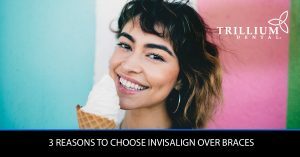 At Trillium Dental, we are pleased to offer Invisalign® treatments for patients who want to correct their smile without getting traditional braces. 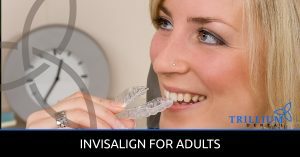 Our dentists utilize the latest orthodontic technology to help patients get beautiful, straight teeth, free of metal brackets, wires, and wax. 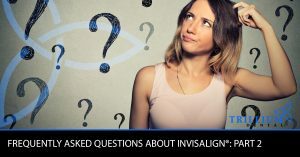 In our Invisalign blog, you’ll find information about Invisalign for adults, as well as how Invisalign works and why so many people choose Invisalign over braces. 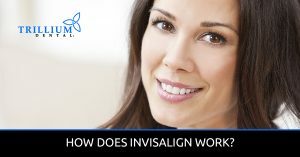 Got specific questions about Invisalign? 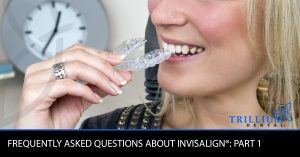 Check out our Invisalign FAQ, or feel free to reach out to us with any questions or concerns. And, if you’re ready to get straight teeth with Invisalign, book an appointment at one of our Ottawa dental clinics!